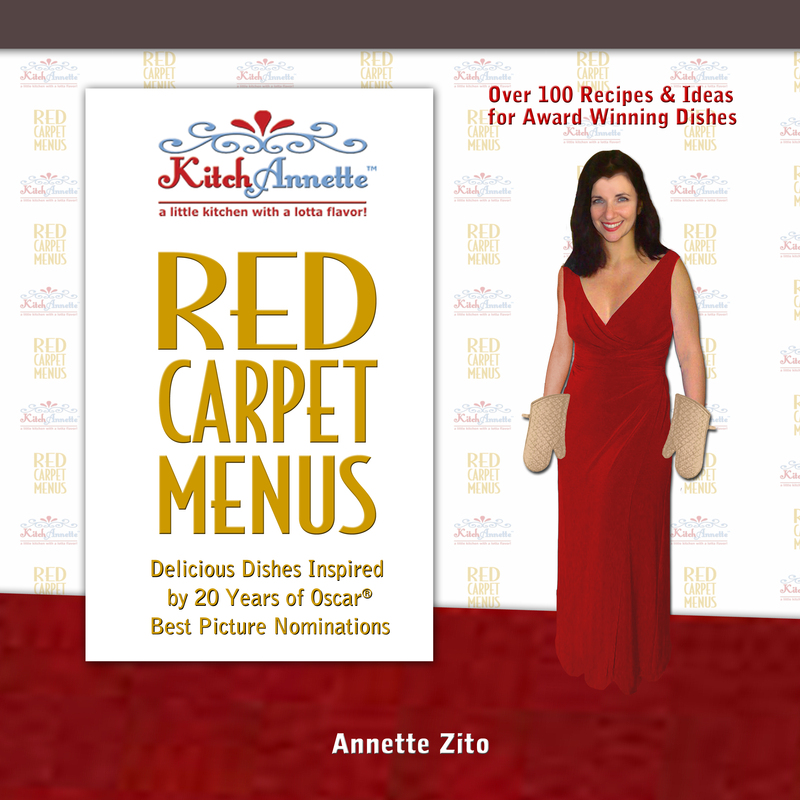 KitchAnnette - a little kitchen with a lotta flavor! I celebrated my birthday this past week by heading to Broadway to see The Cher Show. If you get to New York City, definitely see it. What a great show! !